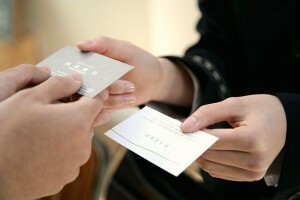 Your logo, business cards, sales brochures, signage, uniforms, car decal, etc. all speak volumes about your business. Be sure that they reflect your company accurately and send the message you want your audience to hear. Once again, one interaction with these items mentioned might be all a potential client has before deciding to do business with you or not. “What do you do?” I think we can all agree that this is the most common question asked in a typical small-talk conversation. It’s no surprise…and you know it’s coming. Are you prepared with a fun, interesting, and memorable response at all times? This pitch is your chance! 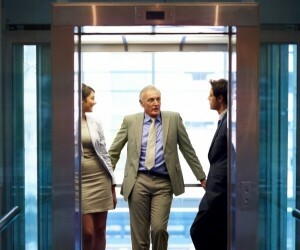 Perfect it and make sure it is short enough to be said on an elevator ride! You want people to think of you as the expert in your field. How do you do that? You share information that is factual and relevant to the industry you are serving. 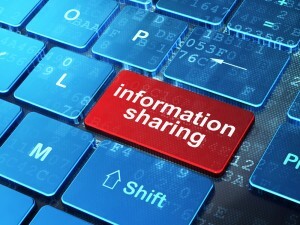 This can occur through a weekly blog article, weekly e-mail, monthly newsletter, or even social media posts. Show your audience (or potential clients) that you know the business and they should trust you with theirs. Don’t let work be your life. If you do, the only friends you will have are your employees, and let’s face it…they probably would like to see other people besides you every day. 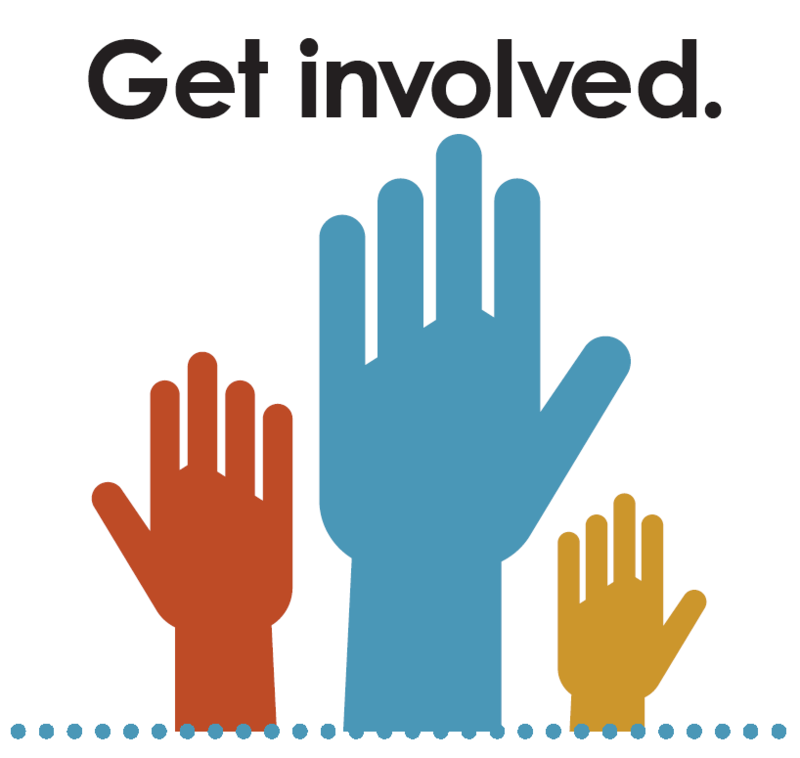 Get involved in a local organization (find one that supports a cause that you care about!) Involvement in the community will allow you to find a passion for something other than work and allows you to intermingle and build relationships with people you might never have met! All of these will allow for natural exposure of your company, while adding personality behind your brand. Do your research first. 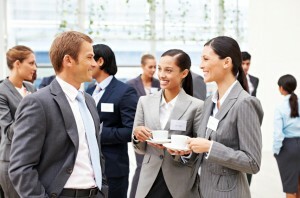 Make sure you are going to a networking event where your potential clients might actually be present! Once you get there, be active, no matter how awkward you are feeling. However, don’t be a “name-tag filter” and dismiss people based on where they say they work. 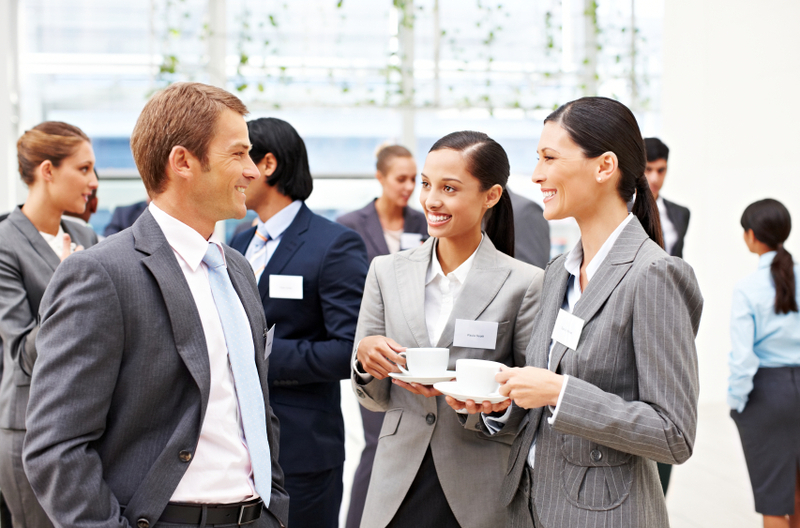 Networking allows you to make contacts with a wide range of people, and sometimes referrals and business comes from the least expected person! There are award contests in almost every industry. Make it a point to search for these and submit your work! It might be a company patent, case study, innovation, etc. You should always have something different from your competitors and a “bragging point.” Turn that differentiator into an award! 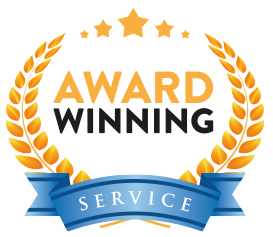 Credibility and increased exposure will result…not to mention the ability to flaunt that award everywhere! The more you do… the more you have to talk about! Be an ACTIVE owner that is always on the move seeking opportunities around every corner. Never stay stagnant, because if you do- you will fade into the background and the big dogs will take over! Also, great news…we are a small business as well…and we would LOVE to help enhance your company’s marketing efforts.